Help can come as a nudge, a dream, or a quiet voice within you. 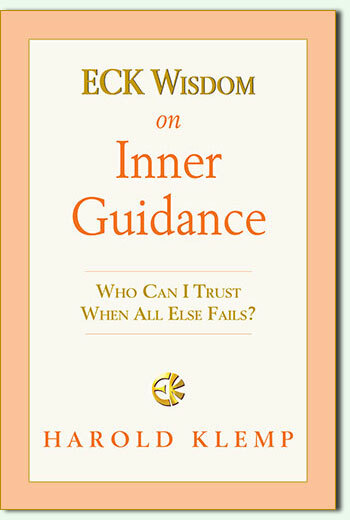 This book offers new ways to connect with the ever-present guidance of ECK, the Holy Spirit. Each story, technique, and spiritual exercise is a doorway to greater confidence and love for life. Would you like to have personal experience with spiritual Masters that people all over the world—since the beginning of time—have looked to for guidance, protection, and divine love? Are you tired of feeling you’re going it alone, yet want to retain the freedom to make choices and determine your own values? Are you curious why some people seem certain that God personally intervenes in their lives? Would you like to be one of them? Then this book speaks to you. Inside are true stories that will amaze you and at the same time may strike a familiar chord in your heart. You may be one of the countless people who have been touched by a meeting with an ECK Master, or you may simply know deep inside that you are indeed special to God. 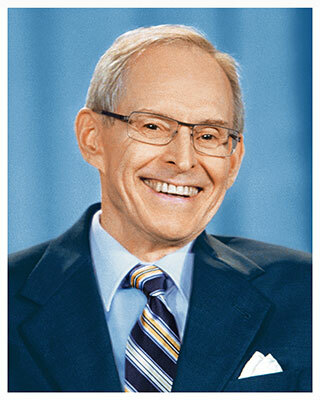 These spiritual Masters of yesterday, today, and tomorrow want to share with you what they have achieved—the fulfillment of a spiritual destiny. 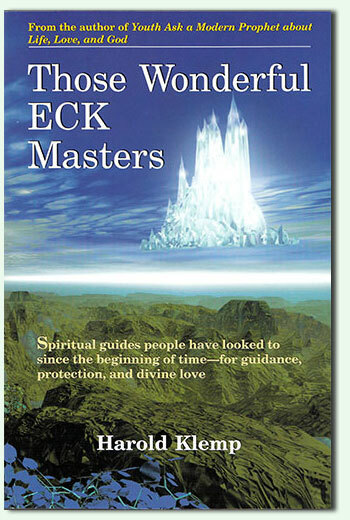 The ECK Masters are Co-workers with God who can help you make the most of every decision you will ever face, meet your daily challenges on higher ground, and experience the boundlessness of God’s love. Would you like to meet one? Look inside. The experience of a lifetime awaits you.